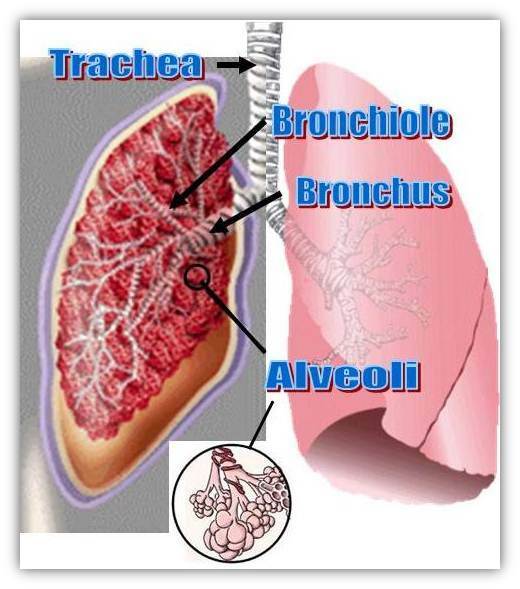 Shallow breathing (or chest breathing) causes a constriction of the chest and lung tissue. Over time, this decreases oxygen flow and delivery to our tissues. A surprising number of us will show irregularly high levels of carbon dioxide in our blood. Shallow breathing can lead to various health concerns and conditions. Deep, rhythmic breathing expands the diaphragm muscle and the lung’s air pockets. It will invoke the relaxation response and massage the lymphatic system. Breathing serves as the pump for the lymphatic system, just as the heart serves the circulatory system. While your blood will carry nutrients and oxygen into the capillaries, a healthy lymphatic system will carry away destructive toxins. Studies from Columbia University published in 2005 showed that yogic deep-breathing techniques were extremely effective in handling depression, anxiety, and stress-related disorders. Deep breathing is the fastest way to trigger the relaxation response. Stress can cause spikes in cortisol and adrenaline, which over time can deplete the body of nutrients, weaken the function of the brain, and cause imbalance to endocrine chemistry. The result: depression, muscle tension and pain, insulin sensitivity, GI issues, weight gain, insomnia, and adrenal fatigue among numerous other conditions. The parasympathetic nervous system is able to counteract this process and deep breathing may be the fastest way to short circuit this stress response. Deep breathing delivers many of the benefits of exercise, including facilitating weight loss. Though not a substitute for exercise, it’s a great first step. It also enhances the benefits of any form of exercise. Deep breathing encourages the burning of fat. Whenever you are stressed, your body tends to burn glycogen, not fat, and through triggering the relaxation response, deep breathing encourages your body to burn fat instead. Several studies on women during the menopausal transition show that paced breathing and other relaxation techniques reduce both frequency and severity of hot flashes. Asian women report fewer menopausal symptoms, including hot flashes and it is thought to be linked to the practice of yogic type breathing. Cardiovascular capacity is how much oxygen our heart and lungs can deliver to our cells. During exercise or use, our cells must be able to burn energy and remove waste (byproducts of metabolism). Deep breathing helps raise this capacity. Raising this capacity and continuing to practice deep breathing daily will lead to a healthier, thinner, more relaxed YOU! Deep breathing – Essential Exercise – Essential for Life!